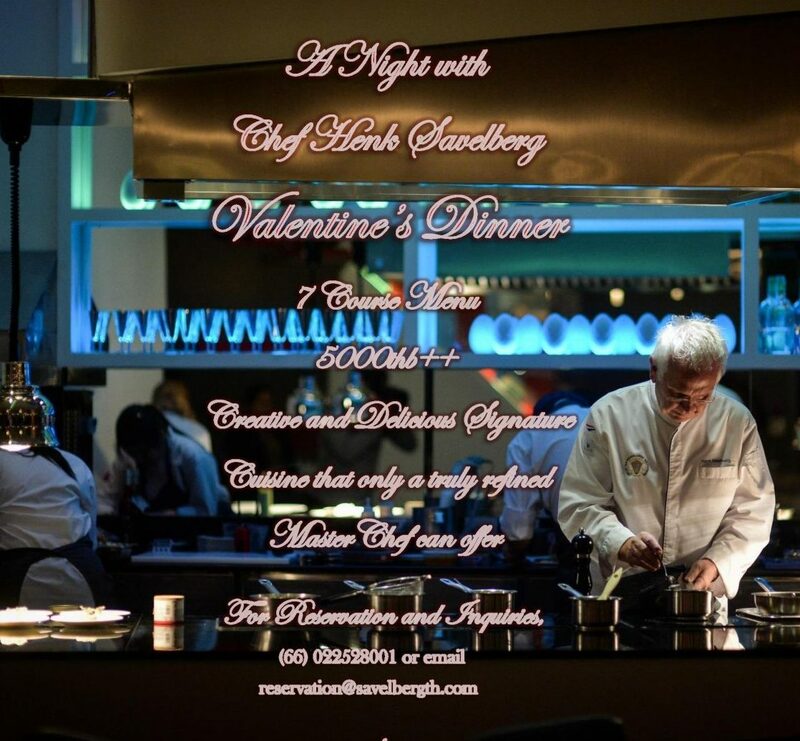 St. Valentine’s Day with Michelin Star Chef –Henk Savelberg. This Event is now SOLD OUT. All Reservations made for this event after February 9th 2019 is “UNCONFIRMED,” and will be placed directly to our Priority Waiting List.